Four people have been arrested as part of an operation designed to tackle ticket touting, the Guardian reports. 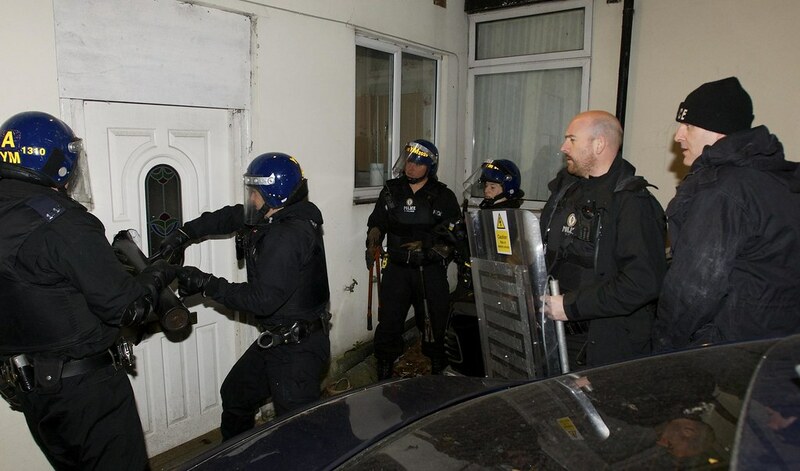 The eCrime unit of National Trading Standards (NTS) was behind the raids, seizing computers and other digital devices as part of the sting which will hopefully see some of the shadiest protagonists in touting put behind bars. It’s the first arrests since the investigation began back in 2017. The NTS has worked alongside the Competition and Markets Authority (CMA) for this, and recently seized a variety of evidence-based materials form the London offices of secondary sites Viagogo and Stubhub. The timing couldn’t be any more succinct, as the financial misbehaviour of touts has been highlighted once more in the aftermath of Peter Kay’s cancelled tour. The comedian has sold close to a million tickets for the dates, with them appearing on resell sites for in excess of £500 once the shows had sold out. People who purchased directly from touts will not be protected by any legal stipulations (indeed the money will be refunded to the tout, meaning another cash in), showcasing once again how honest fans can easily be swindled out of money by unscrupulous practice.